It took me far to long before I tasted my first Radna. We are talking about years. Lost years I soon enough discovered. But the look of the gravy filled me with a bit of skepticism, the slightly slimy look. But after the first spoon, I was completely sold. The marinated pork with an exceptional gravy just melted on my tongue. Instantly, it made it to my list of favorite Thai dishes. But only when it’s well made, of course. 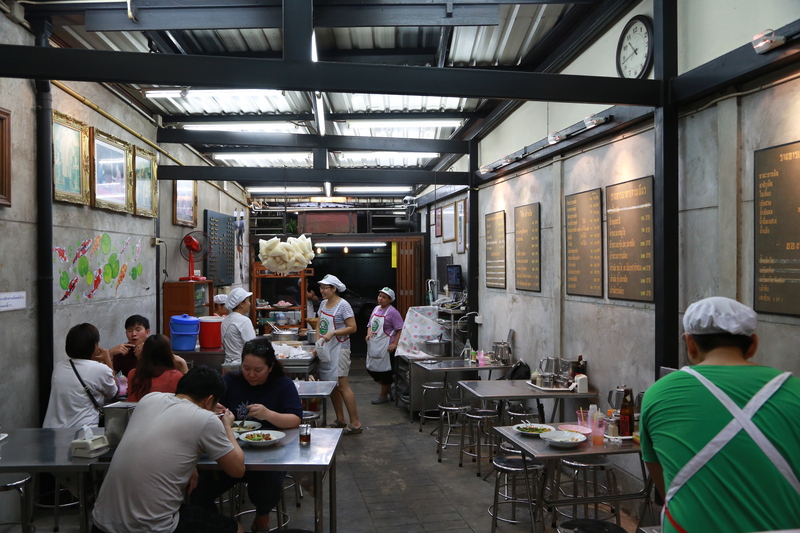 And Ma Yodpak Radna Ratchawat is worth a visit, they are dishing up one of the better once in town. 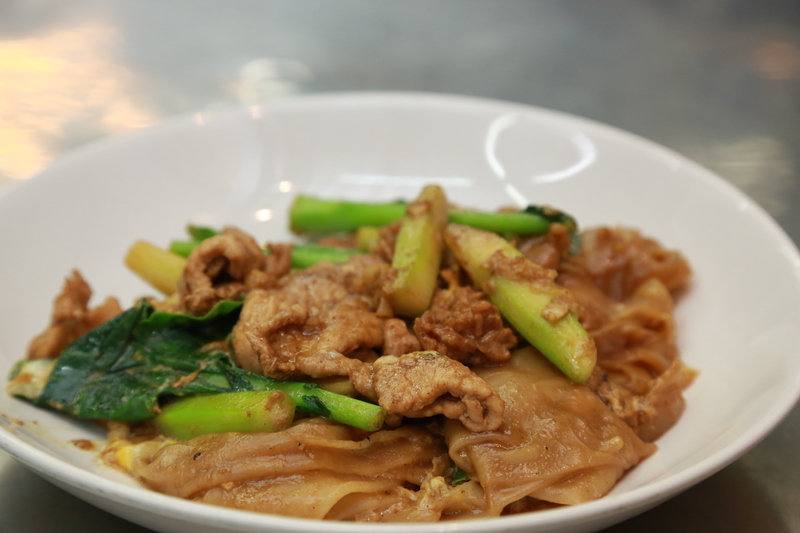 Another favorite among locals, and a dryer option, is their tasty stir fried rice noodles with soy sauce, pork and egg (Pad see ew). As usual for this kind of food, you are in charge of the seasoning. Personally I prefer to just add a bit of dry chili before I start digging in. As always, taste before you start adding. The restaurant has been renovated with a more modern and cooler look. The varnished concrete walls, the stainless steel tables and chairs, express a minimalistic look, clean and stylish. It has done them good, bringing a nice atmosphere to the place compared to a few years ago. They have also kept the old wooden door, a nice touch to the scene, and the exterior is as antique as it can be. 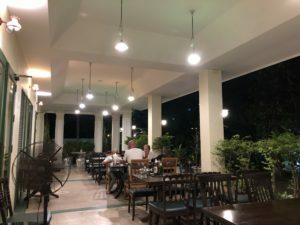 Entering the restaurant, you are met with a welcoming and genuine Thai atmosphere that suits this old neighborhood, an area where the hordes of tourists aren’t exactly swarming inn on a regular basis. In case you didn’t know, in terms of food, that’s a good thing. As an extra benefit, they do speak English (ask for Jeab). Sitting there, waiting for the food, you notice that every time a fresh batch of the gravy is cooked up, the room is filled with lovely aromas. The restaurant is a favorite among many locals that keeps them busy in cooking their specialty, the pad see ew (stir-fried wide rice noodles), and batches of radna with sen yai noodles (wide rice noodles). The food is authentic and tasty, the atmosphere welcoming. You find Ma Yodpak Radna close to the Ratchawat market, located in a secluded corner of the Dusit area of Bangkok. The market itself isn’t anything fancy, but the Nakhon Chaisi road that runs in front of the market entrance is a street for picking up or sitting down for some excellent food. 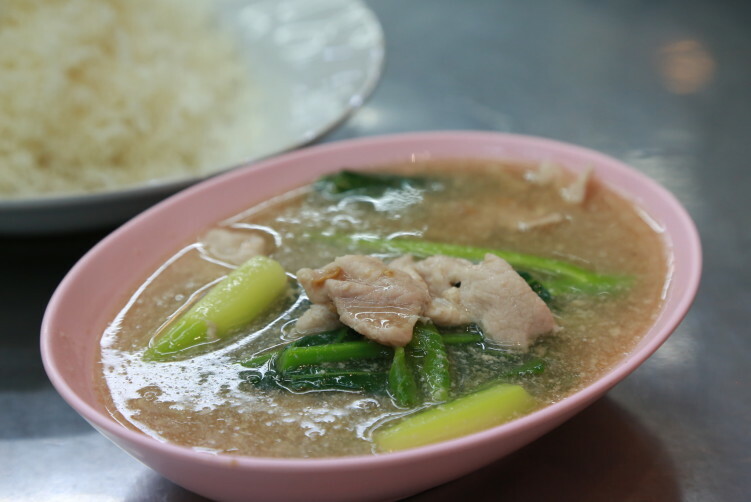 There are plenty of other good eating spots along the Nakhon Chaisi Road, so it’s never wrong to visit the area. A good spot for walking around tasting a rather big variety of dishes. If you’re in for some duck, you should keep some stomach space for Rawanstar Roasted Duck, it’s very close to Ma Yodpak Radna Ratchawat. https://mysonginthenight.com/songwriting/ click here Food: Radna and Pad see ew (stir fried rice noodles with soy sauce and egg). https://conversionfanatics.com/healthandwellness cheap generic viagra Open: Mon-Fri 10:30 a.m – 2 p.m and 5 p.m – 12:30 a.m, Sat-Sun 5 p.m – 12:30 a.m.
order now Address: 775/1 Nakhon Chaisi Road (Ratchawat Market). click here How to get there: Ratchawat Market is located on Nakhon Chaisi Road in the Dusit district. 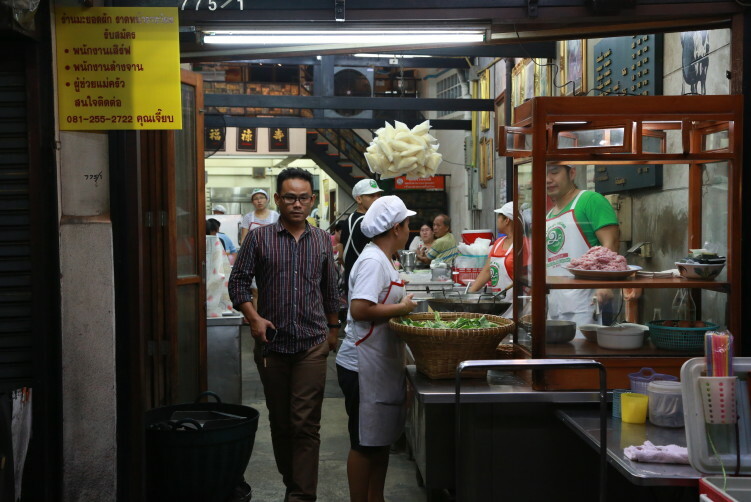 Ma Yodpak Radna Ratchawat is on the same street, but on the opposite side of the entrance to the market. Easiest way is to take a taxi from Siam or Victory Monument – about 100 THB. Ma Yodpak Radna Ratchawat is well worth a visit. Good atmosphere and good food.